The SM-B1 Sports Wireless Hands-free In-ear Bluetooth 4.0 Headset lets you answer phone calls and listen to music hands-free. 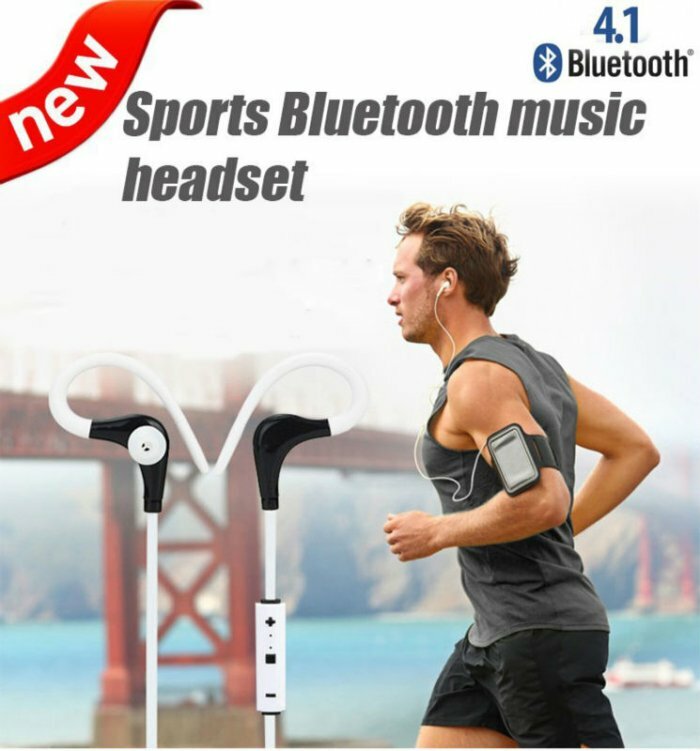 It streams audio from smartphone or tablet via Bluetooth V4.0 connectivity, which also means that this headset has low power consumption and low latency. High-grade driver units reproduce quality sounds for an enhanced experience. Even better, it supports hands-free, voice dial and redial, offering you totally wireless freedom. Inbuilt mic is sensitive enough to pick up your voice clearly. Isn’t it brilliant? Click and order now!